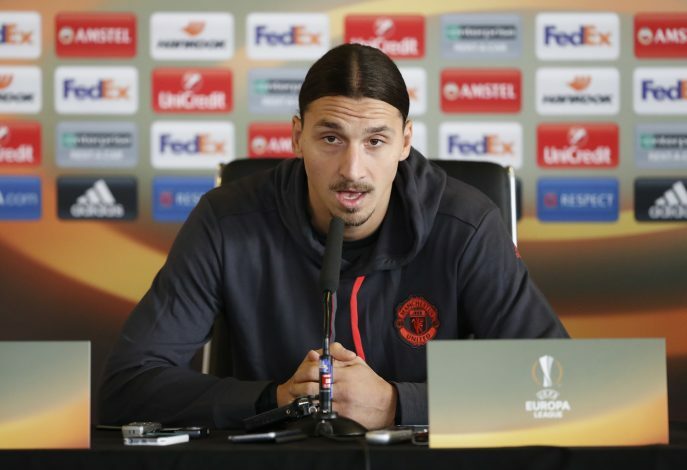 Zlatan Ibrahimovic is a player who, despite being a beast on the pitch, is well known and feared for the words he uses off it. The former Sweden captain has always been a big mouth, but has never fallen into trouble because of the talent that he is and the ability he keeps of backing the words up while playing the game. Confidence is essential for any sportsman to succeed in the sport he plays, and it is the fair to say that the Big Swede is full of it. Some players like to go about their business quietly, but Zlatan is a bit on the contrary side, as the striker is all full of praises for the efforts he puts in and the rewards he gets. Be it boasting about personal achievements or talking about the team he’s playing for, the player has never been one to shy away from the media and swallow his words. The prolific goal scorer has had a career to be extremely proud of, as it has seen him receive a total number of 33 trophies while playing for many clubs in an illustrious two decade spell. He started his career with hometown club, Malmo, and after impressing one and all at such an early age, Ajax came hunting and signed him up. The Dutch side was where he made himself big on the world stage and announced himself to be a superstar in the making. A wonderful spell in Italy with giants Juventus was next, which was then followed by a glorious stay with Inter Milan, during which he managed to land a position in the UEFA Team Of The Year in 2006 and 2009. As he continued to jump from one mega club to another, his next three years saw him play for La Liga side Barcelona and AC Milan. 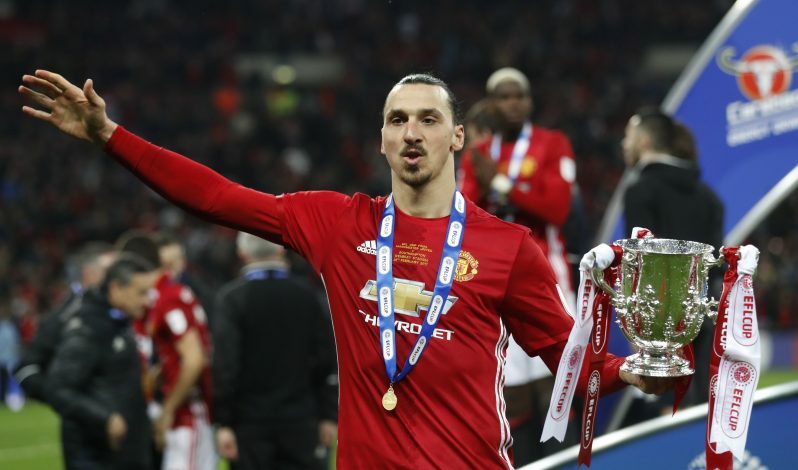 2012 came with Ibrahimovic moving to PSG for four years, where he became the King of France, before finally coming to Manchester United in 2016. The player recently spent one season in the Premier League with Manchester United, and despite it being such a short stay, he did not take long to stamp his authority in the country, and besides his impressive tally of 28 goals for a 35-year-old, his remarks, quotes and words captured attention too. However, an unfortunate long term injury brought his stay in England to a sooner end than expected, after he was released by the Red Devils earlier this week. This quote was among the first that came out of Ibrahimovic’s locker which turned heads towards him. He said this when Arsene Wenger asked him to have a trial for Arsenal, and the then teen Zlatan was clearly having none of that. 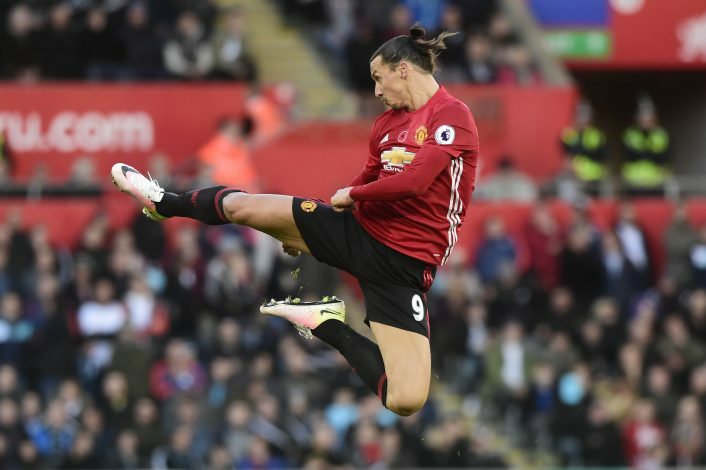 When Carew went ahead and called all of Ibrahimovic’s tricks and flicks pointless, the Swedish spoke back and hit the Englishman with a hard felt blow, which also sent a message to the others on how to never mess with Zlatan ever again. This came along when he was asked what gift he presented his girlfriend with. Clearly, Zlatan is the gift. Honesty is a habit few adapt, but this man is full of it. This was one of the things he said when he arrived in Paris after completing his move to PSG, thus, making it the most Zlatan introduction ever. When Zlatan came to PSG, he arrived as a legend they had heard about, and when he left, he did so like the king they never wanted to see the back of. When asked if he would stay, he obviously went ahead and said the above mentioned to the French media. Even if all talks might not be football, everything about his life has a touch of unmatched attitude to it, and this answer, to a question whether he bought a Porsche, proved it. The forward never missed a chance of taking a dig at fellow footballers, and when Mario Balotelli burnt his own house down due to fireworks, the Big Swede could not let the opportunity go begging. Clearly, he is not just your everyday, regular centre forward. When Eric Cantona warned Zlatan that there could be only one King of Manchester, the player clearly showed him how different his aim was. Finally, as he had a brilliant season in England at the age of 35, this is what he had to say about it.